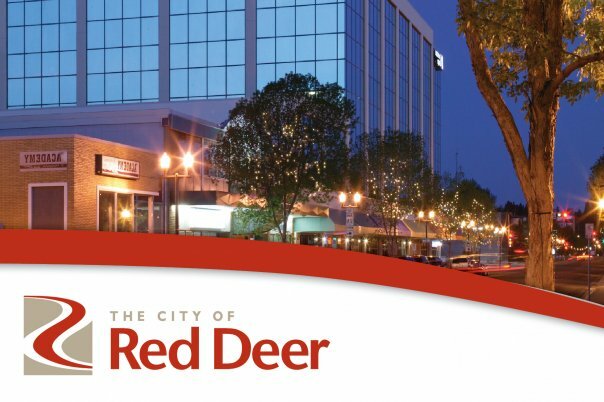 The City of Red Deer is seeking a Community Facilitator in Red Deer, AB. The Community Facilitator is a community change agent and provides advocacy, leadership, mentorship, guidance, stewardship and support to residents, community groups, associations, agencies and networks in addition to community and corporate initiatives. This position consults on community development, engagement and facilitative processes and programming plus helps build capacity of local agencies, departments, organizations and associations. Community Facilitators are skill-based employees who add value to situations through carefully planned and executed processes. Technical expertise is flexible and adaptable. Portfolio focus areas are dynamic, subject to change and can range from community recreation, neighbourhood community development, poverty reduction, downtown, community safety, housing/homelessness, to other emergent community opportunities and situations in keeping with community goals outlined in the Social Policy Framework and corporate priorities.